Apple has finally announced the latest version of its mobile and desktop operating systems, and with that, we’re getting a larger feature set shared between the two. For the last couple of years, Apple has been blending features between the two operating systems. 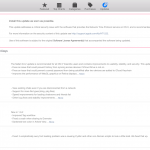 Here’s a quick look at some of the integration you can expect with iOS 7 and OS X Mavericks. A route set on a Mac can be sent directly to an iPhone and appear on the lockscreen. When you unlock your device, the iPhone will automatically go to turn-by-turn navigation. This feature will be great for users that frequently hop from one device to another. The new iCloud Keychain feature will save all of your logins, Wi-Fi networks, and other important personal information across all of your Apple devices. This information can only be accessed from trusted devices that are set up within your iCloud account and it’s all protected with 256-bit encryption. Apple unveiled AirDrop back in 2011 for OS X Lion. This handy feature allows you to move files between Macs with a Wi-Fi connection. At the WWDC 2013 keynote, Apple announced the addition of AirDrop for iOS devices. This will allow OS X users to share files with devices connected to the same Wi-Fi network. Apple also announced notification sync. This feature will intelligently sync notifications across all of your devices. Because of this new feature, you won’t need to manually dismiss each notification on every device. With each new release, Apple is slowly integrating features between its operating systems. In my opinion, this is extremely helpful for your daily workflow. 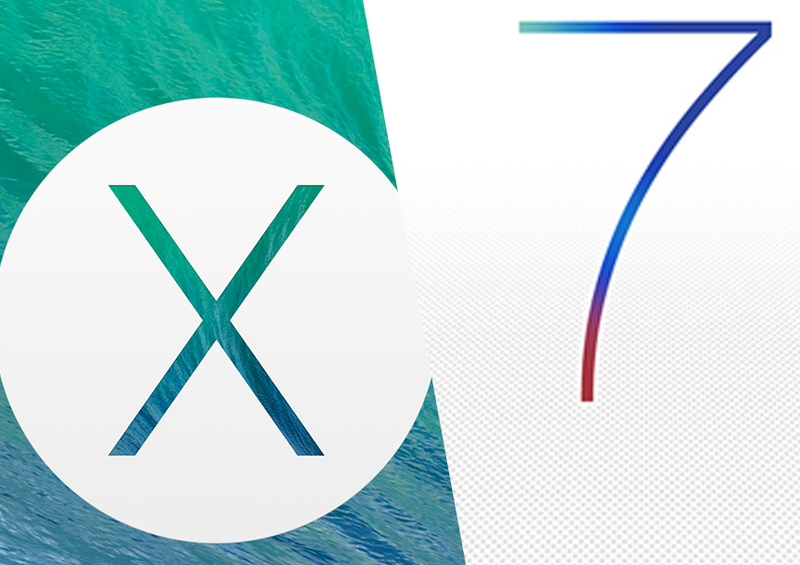 OS X Mavericks and iOS 7 are packed with some amazing features that work well together.